itv has confirmed details of brand new series The Sara Cox Show, including the first celebrity guests. Sara’s new series will be a weekly fix of entertainment, live music and culture, with celebrity guests discussing the best in books, theatre, films, television, podcasts and all things to do, see and experience. Sara said"I can’t wait to keep people company on a weekend morning as they mooch about in their jamas, making crumpets and sorting the kids out. Whether it’s people feeling delicate after a big night out or parents getting ready for an activity filled weekend, I’ll bring them funny, relaxed chat with their favourite stars and no doubt there’ll be some daft capers along the way. Launching on Saturday 20 April,Sara’s first set of guests include two stars of The Durrells – actors Callum Woodhouse and Milo Parker, Geordie comedian Chris Ramsey and wife Rosie and live music from the brilliant John Newman. 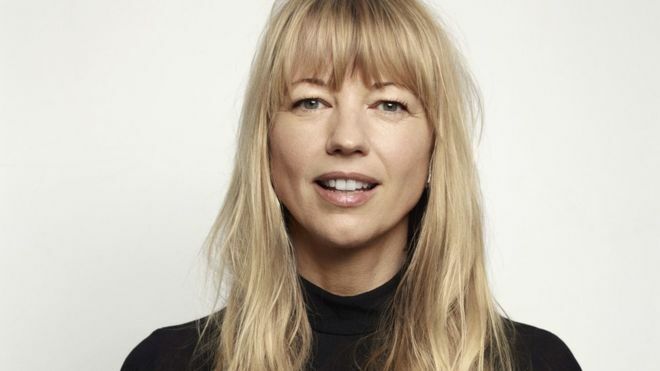 The 22 part series continues on Sunday 21 April, when Sara will be joined by James Bond Quantum of Solace star - Sarah Hadland, Radio 1 DJ Greg James and there’s live music from James Morrison, plus top book choices from all her guests. The Sara Cox Show will air at 8.30am - 9.30am, Saturdays and Sundays on itv.